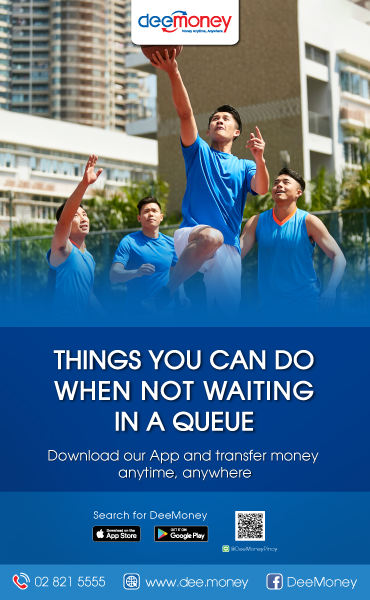 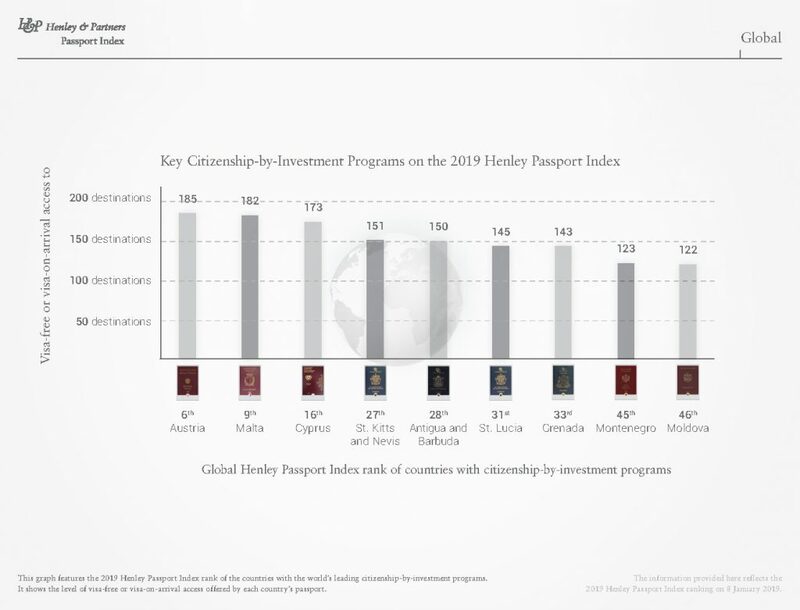 Filipinos can now travel to 66 countries visa-free, according to the 2019 Henley Passport Index Report. 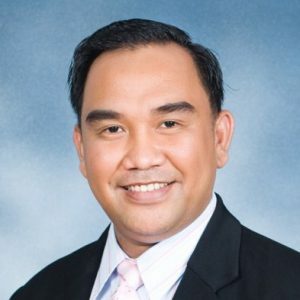 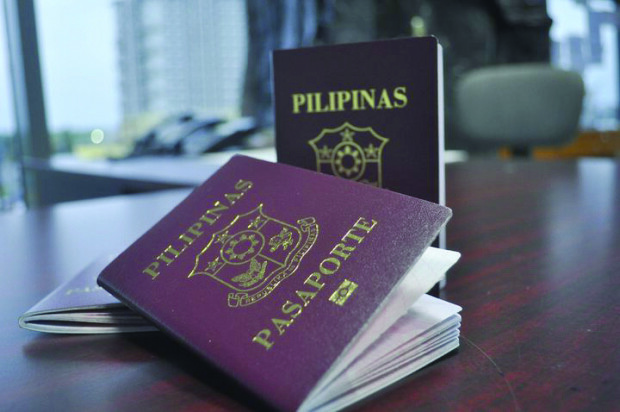 Although Philippines’ rank went down to 74th from 72nd last year, three countries from 63 last year to 66 this year were added to countries Pinoys can travel to visa-free. 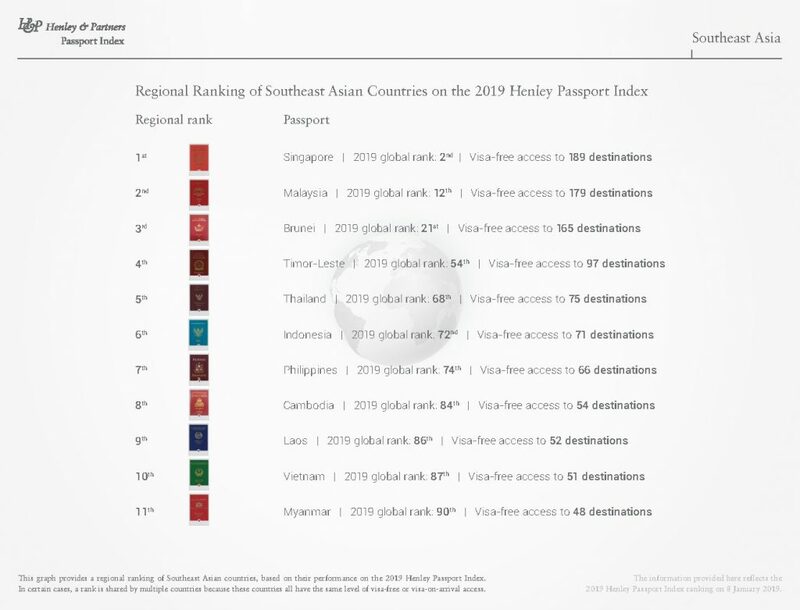 Among the ASEAN nations, Philippines ranked 7th, Singapore remains the strongest passport among Southeast Asian countries. 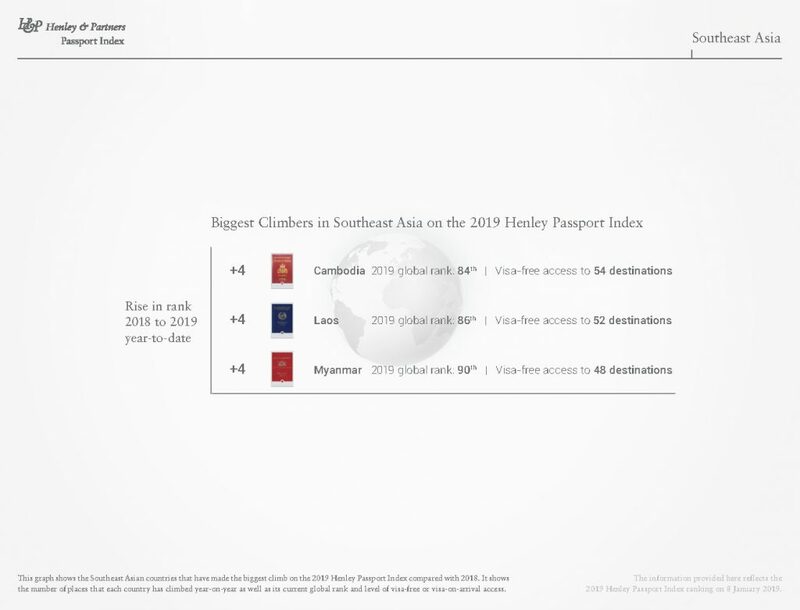 Cambodia (+4), Laos (+4), and Myanmar (+4) were the biggest climbers among ASEAN nations. 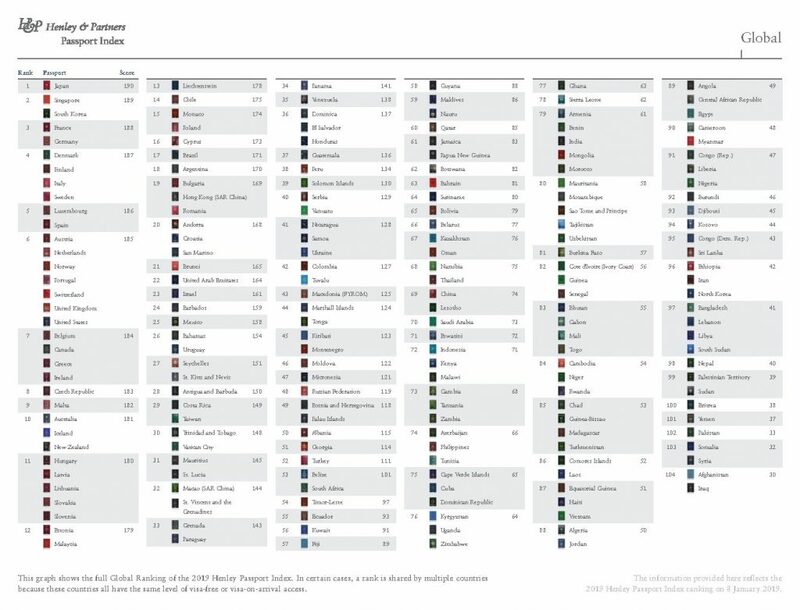 Japan is the strongest passport in the Global index with visa-free access to 190 nations, followed by Singapore and South Korea (189); France and Germany (188); Denmark, Italy, Finland, and Sweden (187); and Luxemborg and Spain (186). 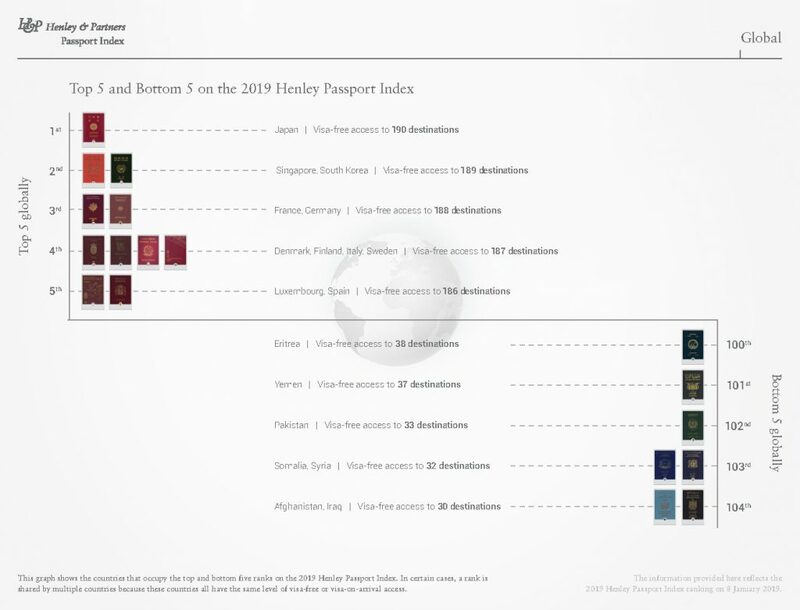 Meanwhile, the following are the bottom 5 in the 2019 Henley Passport Index: Eritrea, visa-free access to 38 destinations; Yemen (37); Pakistan (33); Somalia, Syria (32); Afghanistan, Iraq (30).